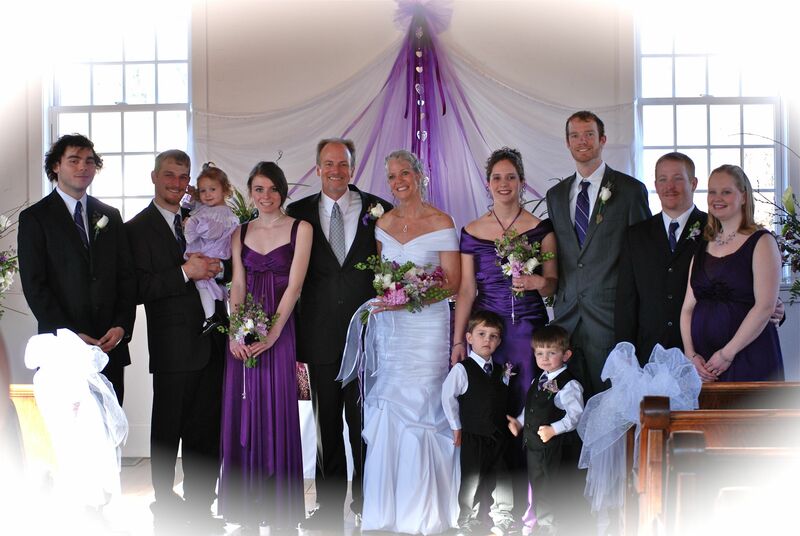 The family/wedding party January 29, 2011. This site is designed to help you hear God. God has been guiding my steps all my life. Each day I hear Him better. This site helps track my transformation in hopes that you will be open to God’s transformation in you. Now my wife Carey and I listen to God every day. He talks to all his children every minute of every day – it is up to us to hear him. I write the latest step in my transformation for The Tennesseean each week and post it here each Friday morning. I welcome your comments, ratings, and sharing this site with others.